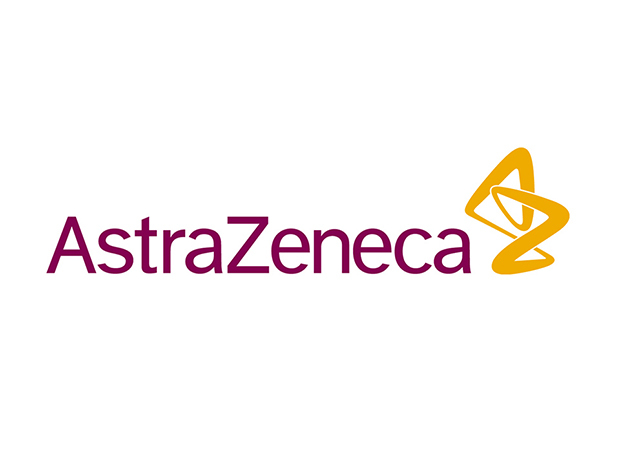 Anglo-Swedish drugs giant AstraZeneca has booked a 3 percent rise in fourth-quarter sales to $5.8 billion, after growth in product sales was recorded following a number of years of decline. Product revenue climbed 4 percent to $5.5 billion, having been given a leg-up by new cancer drugs Lynparza (olaparib) up 61 percent at $100 million, Tagrisso (osimertinib), up 105 percent at $304 million, and Imfinzi (durvalumab), which pulled in $18 million in the quarter versus $19 million for the full year. Other drugs faring well during the quarter included: cardiovascular therapy Brilinta (ticagrelor), up 27 percent at $299 million; diabetes drug Farxiga (dapagliflozin), up 39 percent at $332 million; and respiratory medicine Pulmicort (budesonide), up 29 percent at $7 million. On the down side, the firm booked profit after tax of $1.8 billion, marking a 31 percent decline from the result a year ago. For the full year, sales dipped 2 percent to $22.5 billion, in line with guidance, as product revenue dropped 5 percent to $20.2 billion. This was dragged down by decline in sales of cholesterol drug Crestor (rosuvastatin), which dropped by $1 billion, and antipsychotic Seroquel XR (quetiapine), which fell $403 million, after both medicines lost exclusivity in the US in the second half of 2016. Strong growth for the year was recorded for Tagrisso, sales of which hit $955 million, making it the firm’s biggest selling cancer drug, while Lynparza was up 36 percent at $297 million, and Brilinta climbed 29 percent to just over $1 billion. Profit after tax came in at $2.9 billion, down 16 percent from 2016’s figure or $3.4 billion. Commenting on the results, AZ’ chief executive Pascal Soriot said the hike in revenues is a sign that the company is “steadily turning a corner”. “Strong commercial execution helped us bring our science to more patients, making the most of our exciting pipeline. We made encouraging progress across the main therapy areas and delivered strong growth in China," he added. The company has forecast a low single-digit percentage increase in product for this year (at constant exchange rates), with core earnings per share in the range of $3.30 to $3.50.